Pest Control Services UK: 7 years of service! 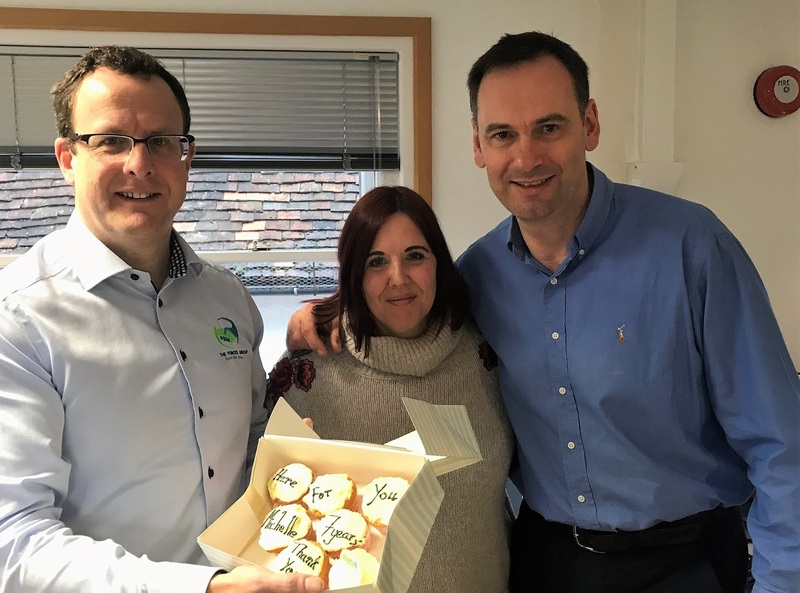 A big THANK YOU to Michelle Winters our very much appreciated Finance Assistant, for her dedicated and continued service over the last 7 years! 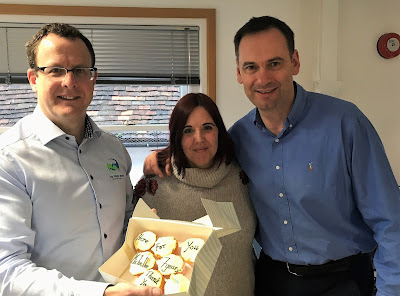 By way of thanks our Directors Sean and Paul presented Michelle with a magnum of Prosecco and some cupcakes, they know her too well!